Summer 2019 Camp Registration Available Now! Contact Bruce with any questions! -All ages and abilities welcome. For beginners up thru to advanced goalies. - For older advanced goalies that look to pursue the Elite level. - Allows goalies and Parents to choose the days they would like to attend. ---Registration available online using Pay Pal. *If mailing in a check make sure to fill out the registration form online to reserve your space. 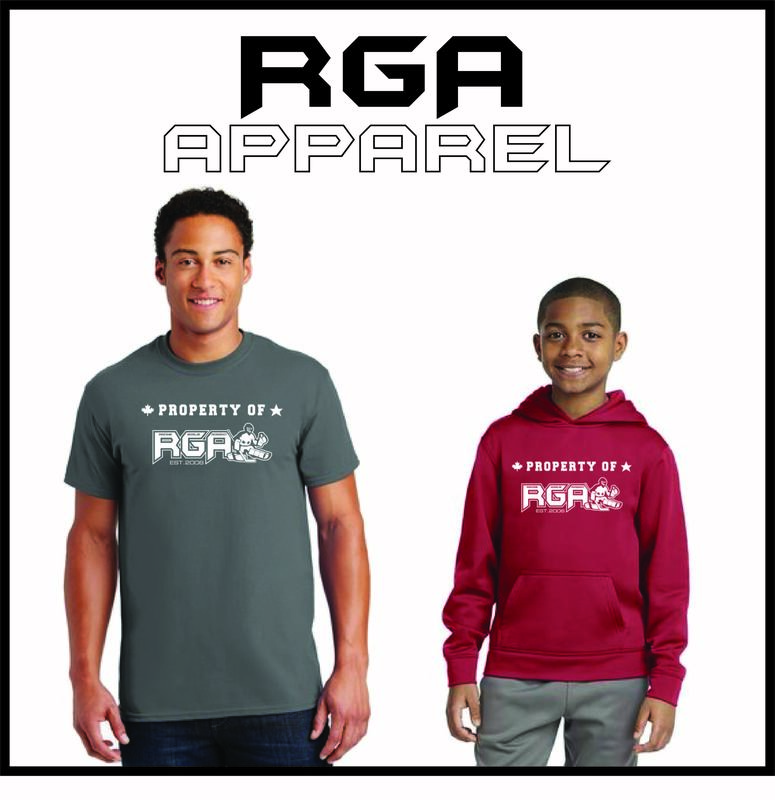 Then Contact Bruce for RGA mailing address. If needed Contact Bruce for other arrangements. Need to make a Deposit? A non refundable $100 deposit can be mailed in to hold a space. Must still register online. Balance is due 2 weeks prior to start of camp. You can register for more than one Camp/Workshop at the same time. Just click "Click to Register " and enter your information to proceed to the multiple event registration page. You can then check the camp boxes you would like to add. Contact Bruce if you do not see the desired Camp below. *** Please Use an Email Address that is Accessed often! Event Info: For PeeWee Major and Older Advanced Level Goalies that look to pursue the Elite level. Event Info: June 3-7 - All ages and skill levels welcome. Event Info: June 10-14 - All ages and skill levels welcome. Event Info: July 15-19 - All ages and skill levels welcome. Event Info: July 22-26 - All ages and skill levels welcome. Event Info: July 29-Aug 2 - All ages and skill levels welcome. Event Info: Aug 2-4 - All ages and skill levels welcome.